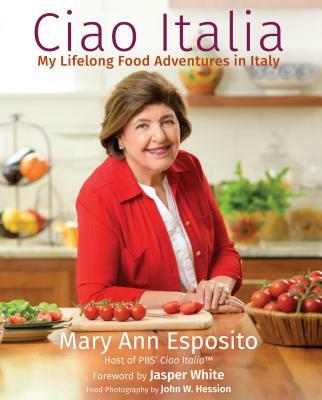 NHPR radio producer Ben Henry did a nice job of tracing the history of Mary Ann and Ciao Italia during last night’s broadcast of NPR’s “All Things Considered.” Read the story and listen to the segment here. Mary Ann Esposito, and her Torta Di BeFana recipe were featured in the January 2013 publication of Fra Noi. Click the links below to read the article. Page 1Page 2 Also be sure to visit http://www.franoi.com/ to read more.